Craig is the President of KW K.K, and Country Manager for HRExperts, a HR outsourcing organization covering the Japanese market. Prior to Craig’s present role, he was a Corporate Officer and the Head of HR for ToysRus Japan for over 4 years and prior to that the President of Dale Carnegie Japan for another 4 years. 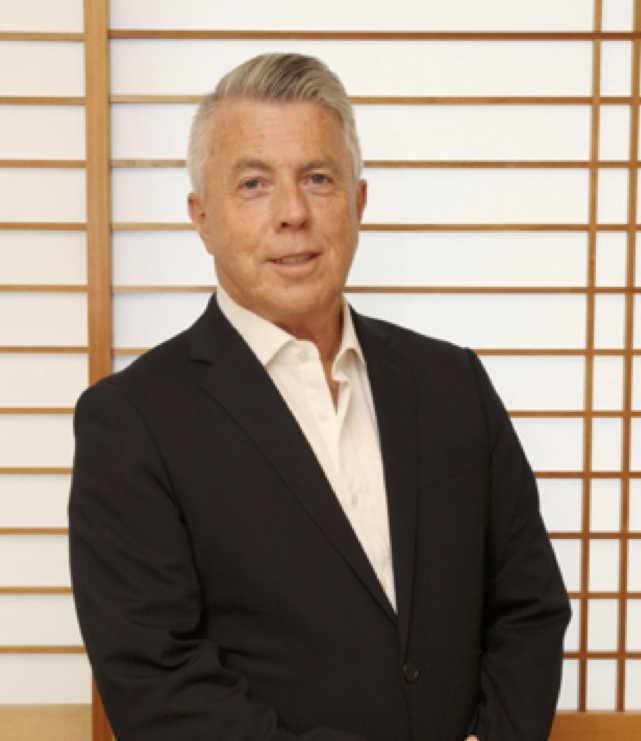 Craig is a founding partner in the Dale Carnegie business in Japan and is still an active equal partner and Director. Dale Carnegie & Associates, Inc. – Licensed Dale Carnegie Coach®, DC Trainer in Presentations Effectiveness, Leadership/Management Effectiveness, STEPS Master Trainer. Covey “Project Manager Essentials” and Covey “Speed of Trust” certified facilitator. His experience as an L&D specialist in HR with Kraft Foods International spans all Asia Pacific with over 50 visits each to Beijing, Singapore, Manila, Seoul, Jakarta and Bangkok including numerous visits to both Taiwan and Hong Kong. While President of Dale Carnegie Japan, Craig was working and collaborating with a wide range of HR Directors and Presidents from both Japanese and Foreign Affiliated organizations in Japan on their major issues of people development and talent management. His experience gained from this extensive and diverse group enabled him to better understand the HR area in Japan. This then led to him taking a hands on approach to HR directly with ToysRus Japan. Craig’s experience covers a wide range of industries, from small manufacturing firms looking to grow and develop their people to large multinational organizations in the Japan market. Craig’s in-depth understanding of the various cultural aspects of Japan combined with his business and HR knowledge of Japan has enabled him to be very successful in his business ventures. Craig now works with organizations to provide solutions to their HR issues and talent development. Over time Craig has worked with companies in Manufacturing, Finance, Retailing, Pharmaceutical, Insurance, Technology, and Consumer goods.